End of Month Meet at Sydney Dragway is back again for June! End of Month Meet returns to Sydney Dragway again for this month! 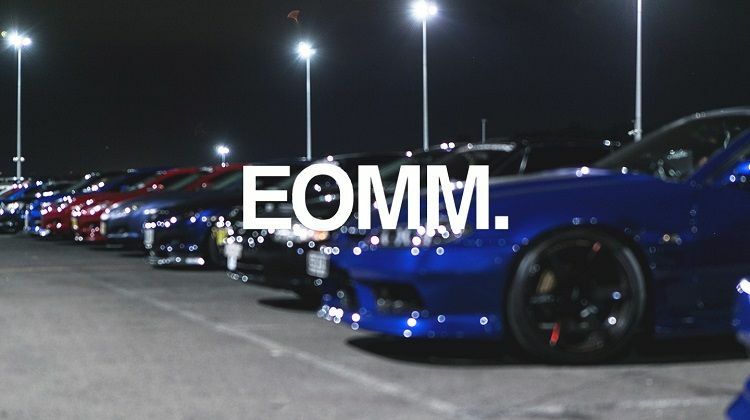 Come down and mingle with some like-minded car enthusiasts, show off your pride and joy and simply kick back and enjoy the very best the Sydney car scene has to offer. Bring down your ride and bring along some mates for a chilled out night. Expect plenty of cars on display, trade stands set up for you to get your merchandise fix, and of course, plenty of snacks on offer from various food vendors. As per usual, all makes and models are welcome! Gates open at 6pm and car entry is $10 (passengers are free).